Again I forgot to photograph my lunch. This time it was a tamale and half a super burrito with Al Pastor from Mexico Au Parc in South Park, San Francisco. 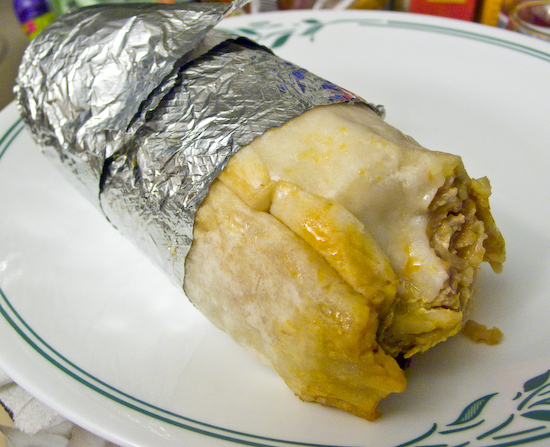 I finished the other half (or more like 2/3) of the burrito for dinner.